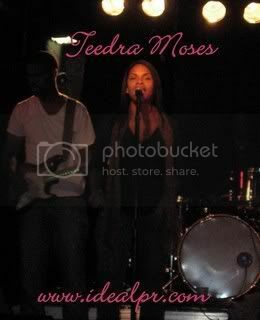 Songstress TEEDRA MOSES performed in Washington, DC at the Blackcat Friday April 20, 2007 and ROCKED THE STAGE!!! 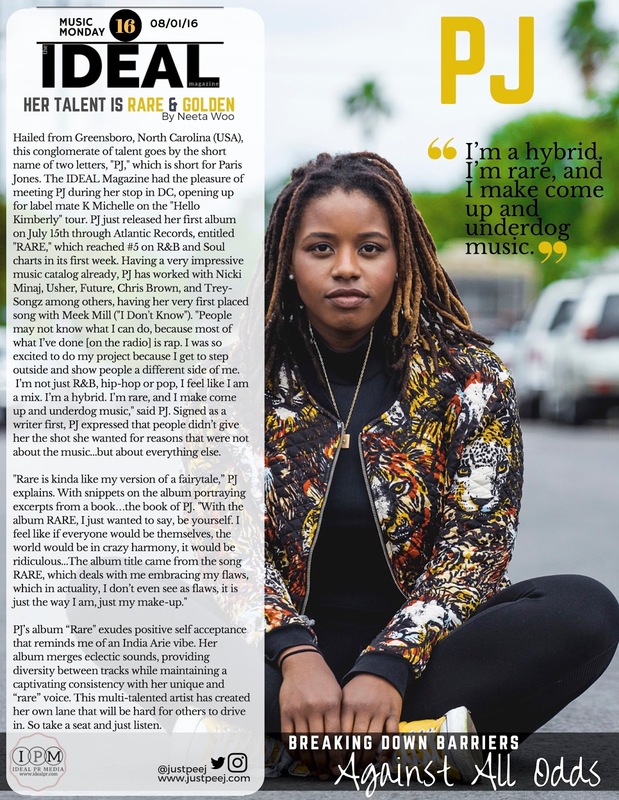 Although Teedra's flight was delayed for many hours coming from the West Coast, "The Young Lioness" stepped off the plane and didn't miss a beat. 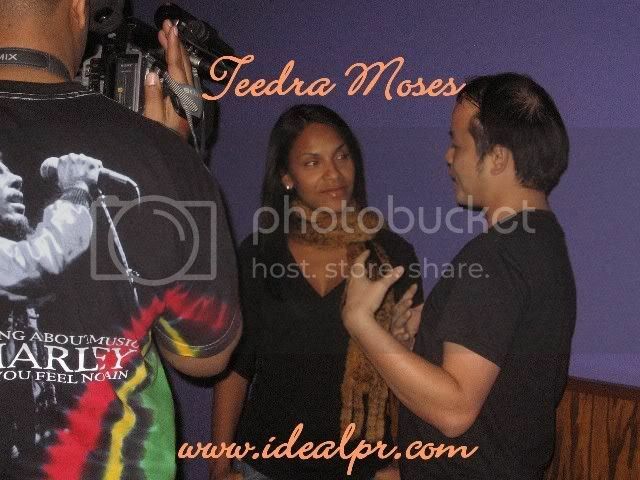 Straight off the plane to a meet and greet with fans at Howard University, interviews at the hotel and even more interviews at sound check and the an unforgettable performance...you would NEVER know Teedra had little to no sleep for days. While some fans were sleepless from the excitement leading up to her DC performance, one thing is for sure, the last thing on anyone's mind was sleep. Wearing her personal clothing line designed by Nonja McKenzi (as she always does) Teedra left with Washington DC desiring an encore!!! Thanks Tamia, Tamiko, Andre and Joe!